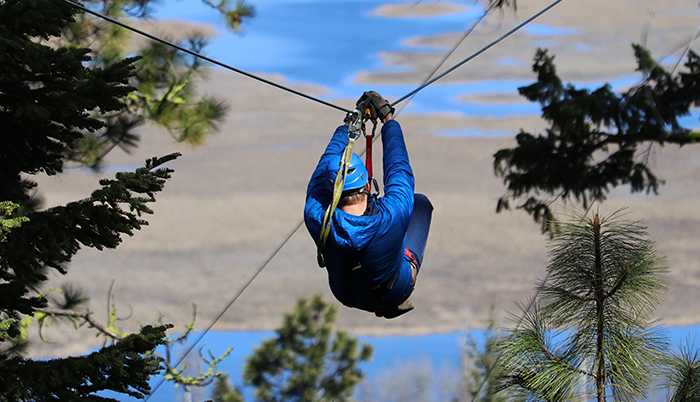 Prepare to fly through the trees on our 9 zipline canopy tour! Walk on 2 skybridges, rappel twice, and make new friends as you conquer the course together. Our knowledgeable guides prep you for the action so all skill levels are welcome. Are you ready? Just. Let. Go! 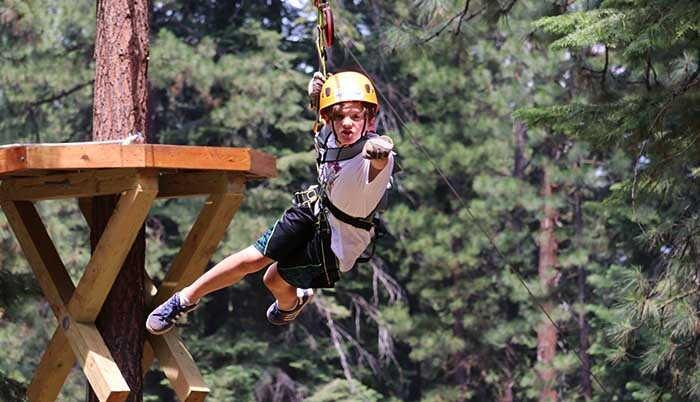 Sasquatch Hollow Kid’s ZipLine Adventure is sure to wow your younger adventurers. Designed with ages 5 – 12 in mind, this course is a 1.5 hour high adventure challenge with 4 ziplines, rolling rapids bridge, sasquatch crossing, and a spectacular spider web. Let's. Go. Play! Zipline + Kayak. Enjoy a guided calm water paddling adventure at Malone Springs plus experience our 3 hour zipline canopy tour - 9 zips, 2 rappels and 2 skybridges. 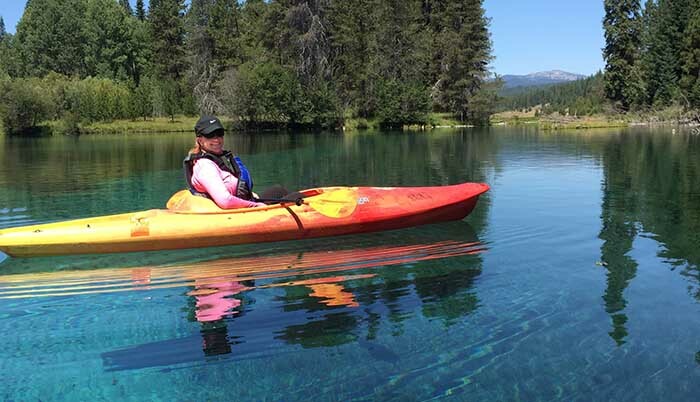 We team up with ROE – Real Oregon Experience for your paddling fun. Includes paddle gear and lunch! This was the first time for my wife and I. It was very cool and the staff were great! They made it fun, and they seemed like they were casual, but trust me, they were watching everything we were doing. In other words, they were professional, but not stuffy. If my wife and I are back in the area again, we will definitely go here again! Our family group of seven, representing three generations, had an excellent adventure guided by Cody and Sam who provided training, support, and fun throughout our venture zipping among and over the treetops. The environment and views are beautiful. I highly recommend this experience for everyone! Over the past few years, my family and I have ziplined in Costa Rica, Mexico and Arizona, and found Crater Lake Zipline to be among the best! As our guides for this adventure, Albia and David were fantastic. 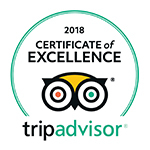 They were extremely knowledgeable, did a thorough job explaining safety precautions and zipline instruction, and were incredibly motivating for our entire zipline group. Daily Departures begin 9 a.m.
Reservations required for guaranteed departures.